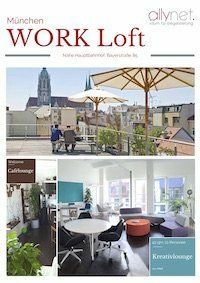 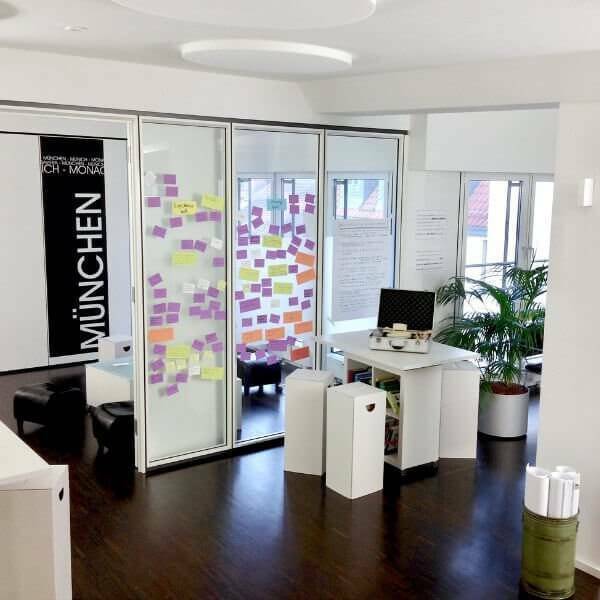 book conference rooms, meeting rooms and training rooms in Munich and Duesseldorf. 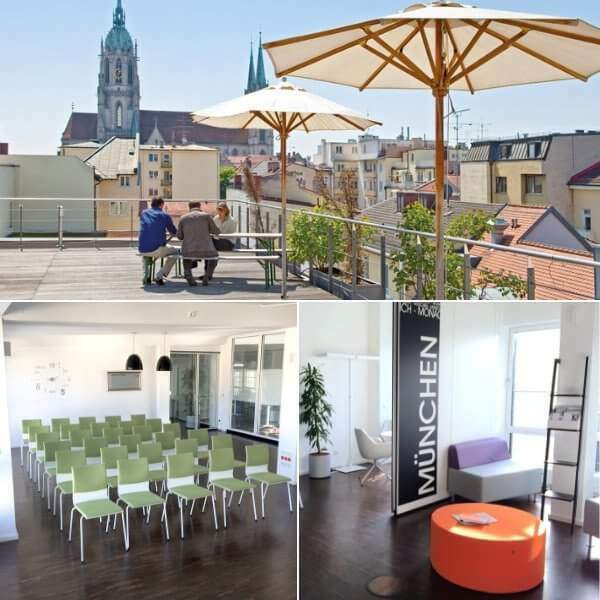 allynet offers conference, meeting or training rooms with professional and inspiring ambiance over the roofs of Munich. 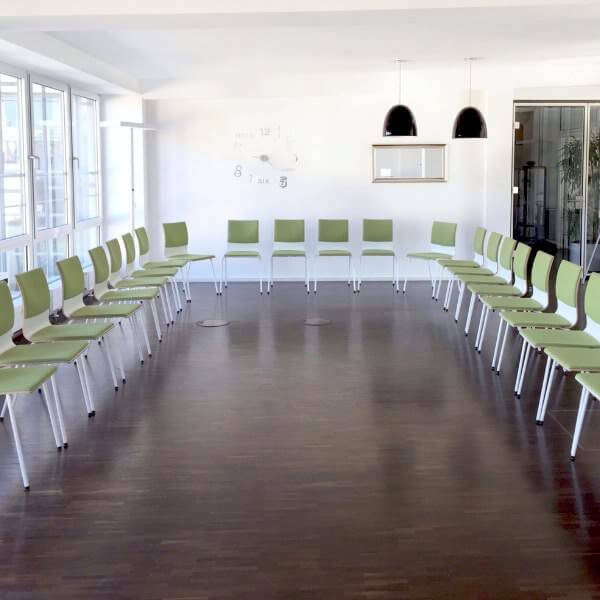 All our conference rooms are fully equipped, flexible in their usage options and of course fully serviced. 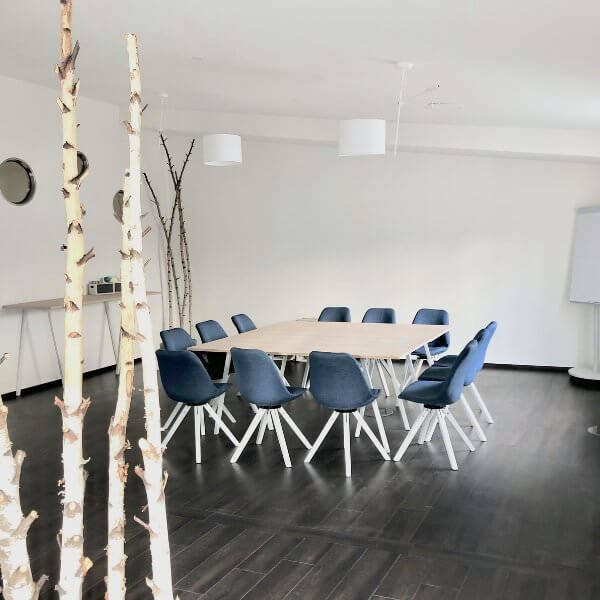 All rooms include state-of-the-art presentation and communication technology and our roof terrace for creative trainings, conferences, interviews or relaxed lunch. 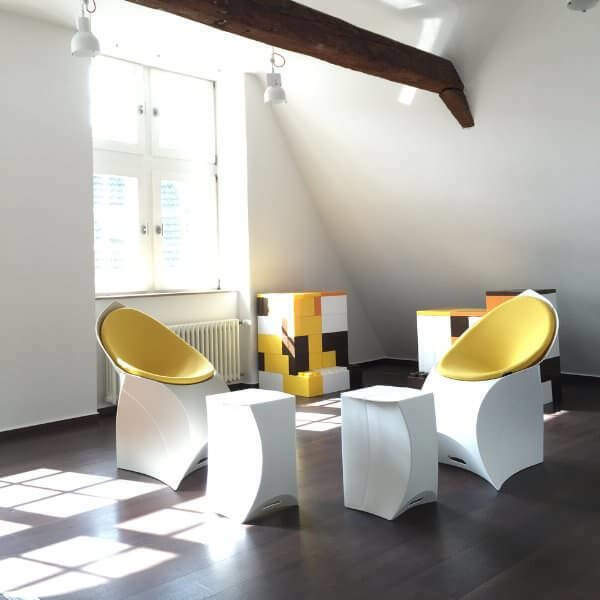 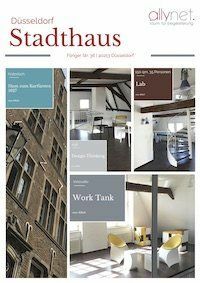 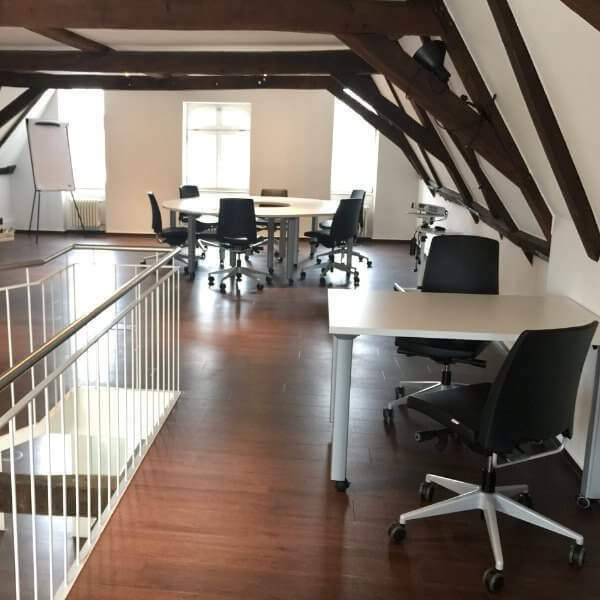 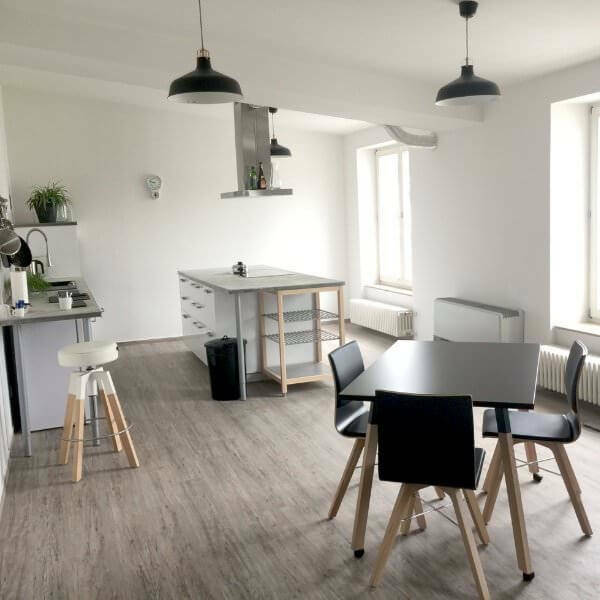 Our tonwhouse in the heart of Düsseldorf offers about 800 sqm bright and creative space. 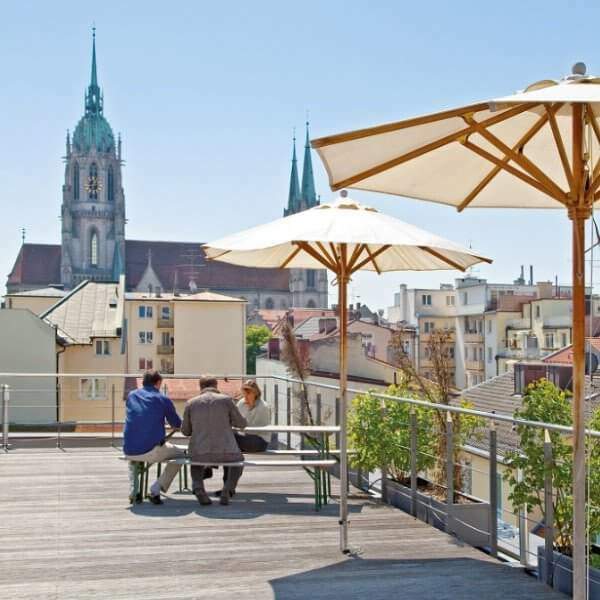 Bright, sun-drenched areas offer a special atmosphere for creative, innovative days at both locations. 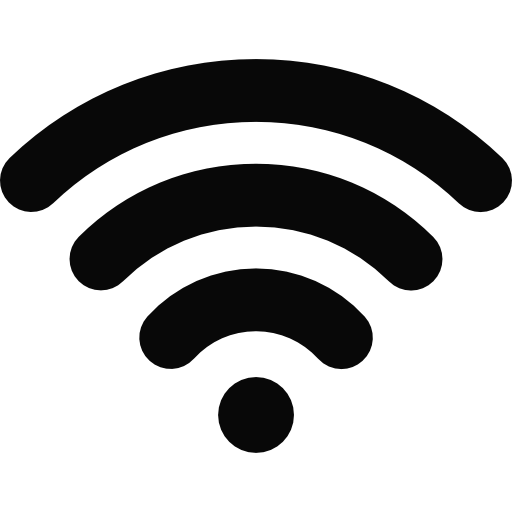 You call it off-site, we call it allynet. 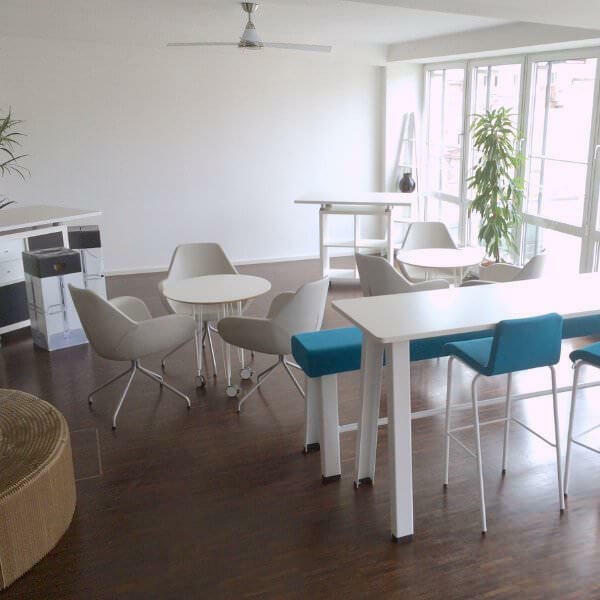 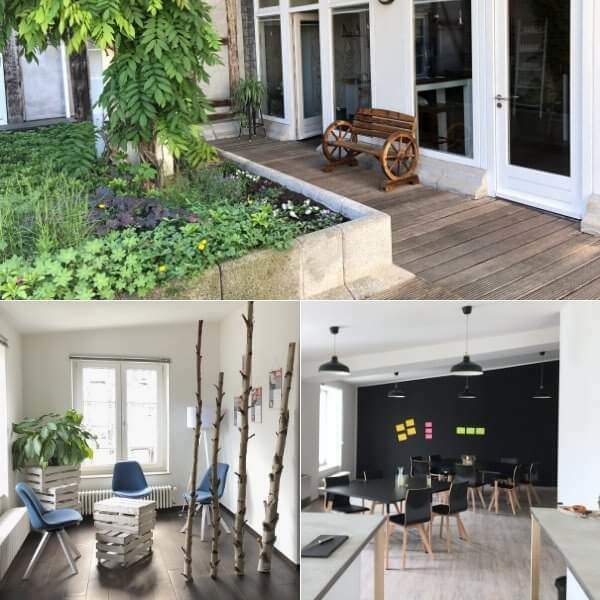 Our proved concept combines the highest standards with design, atmosphere, individual settings, flexible creative furniture, innovative methods and tools, a beautiful quiet outdoor area, selected catering and a large Design beverage selection. 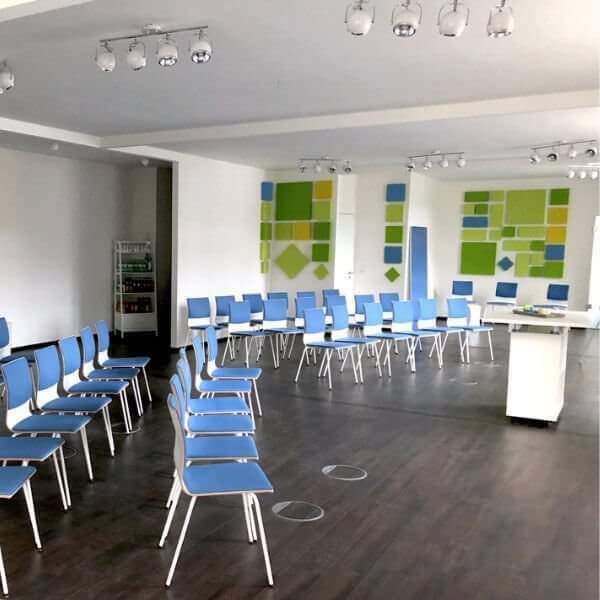 Our conference rooms, meeting rooms and seminar rooms can be booked half-day or full-day, individually equipped and booked with a wide range of services. 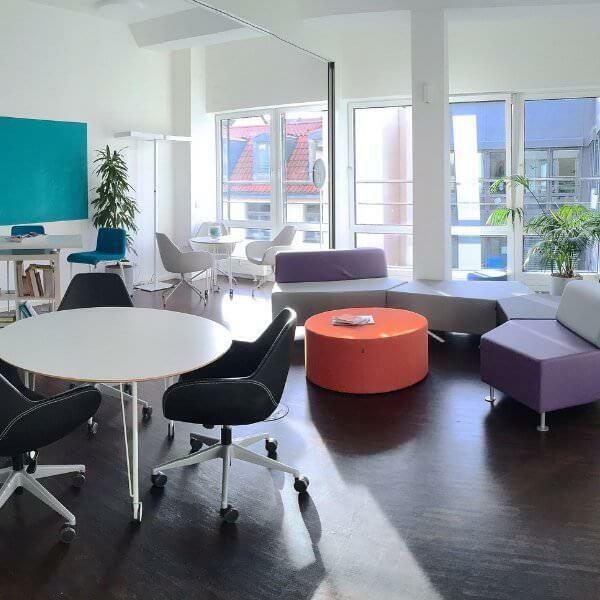 Flexible seating: Chairs, U-shape, mobile workstations, lounge areas and much more.